Our Software Development Life Cycle (SDLC) utilizes agile software practices and Centers for Medicare and Medicaid Services Expedited Life Cycle (XLC) methodology. Clients communicate requirements to the leadership and project team members, who will work closely with them to understand their needs and vision. The Optimal Analytics group works together to brainstorm and generate ideas to be taken into development. Ideas that arise within the team are brought to clients for review and approval. Project and technical team members and leadership analyze the business goals that this project is intended to accomplish and prioritize requirements. Developers begin building the product and conduct unit testing, ensuring that the code can handle its requirements. Analysts produce peer-reviewed documentation and user manuals to support testers and end users. 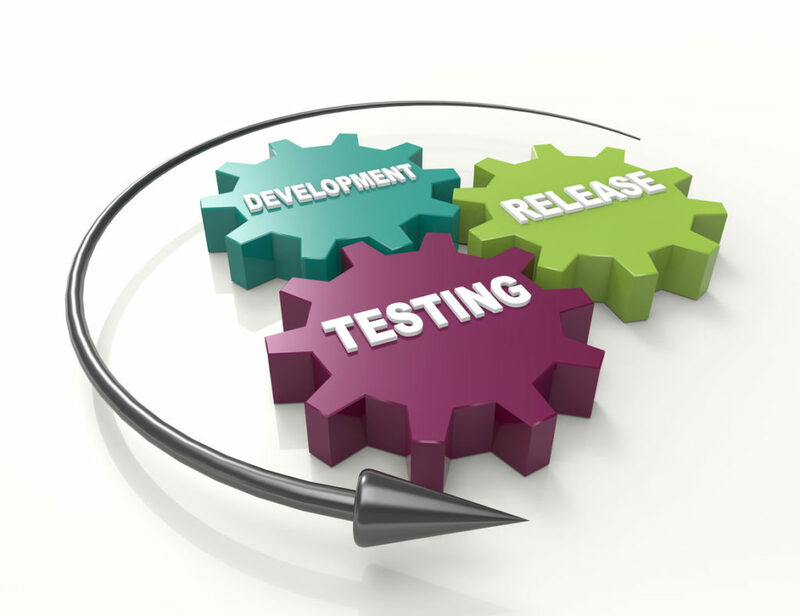 The product is deployed first to the test environment, where functional and end-to-end testing takes place. Once that testing has successfully completed, it is deployed to the production environment, where all end users receive access. Any issues that arise will be addressed by the developers. Testers ensure that the product functions, meets requirements, complies with 508 accessibility standards, holds up to a realistic environment, and has no security weaknesses. Learn about our testing process.